Building Sound: can a website work with just speech, space and colour? Here’s an interesting sound-based concept – a website that has no type or lettering whatsoever, other than the URL. (But see note below* for a new development.) It caught our eye (and ears) because we’re still buzzing with all the ideas thrown up by last Friday’s ‘Design 4 music, music and design’ event at St Bride Library. But this isn’t a music site. It’s full of copy (with a smattering of ‘theory-speak’), yet there are no characters in sight – not even a dingbat. 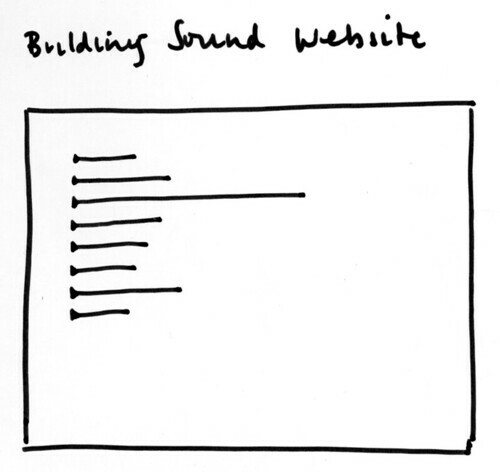 The site is for ‘Building Sound’, a funded research experiment based on doctoral studies by Ella Finer and Fabrizio Manco at Roehampton University. Each coloured line is a timeline for an audio file of spoken information. The bottom line is an email link – navigation is easy unless you like to browse with the sound turned down. 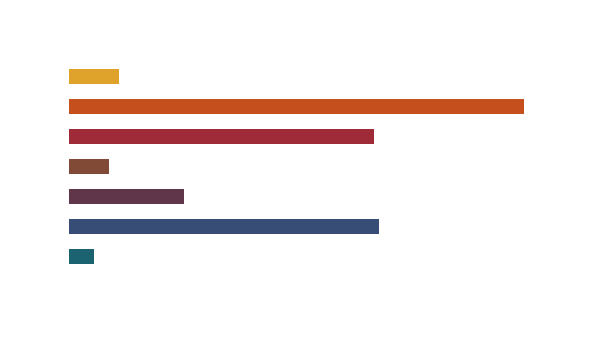 Within the site, an explanatory speech (on the orange bar) states that the website’s form ‘is the result of an attempt to question how to build a website beyond text’. I was reminded of the type-free movie title sequence for Truffaut’s Fahrenheit 451. Designer Michael Worthington wrote about it in ‘Voice control’ (Eye 68). 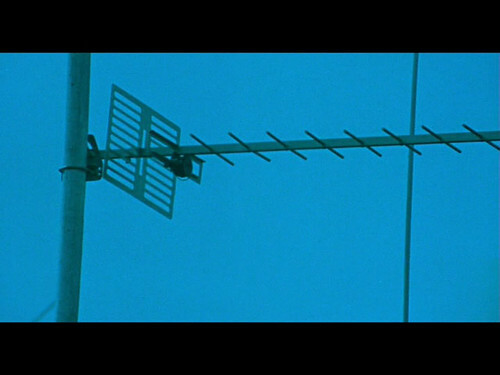 Above: frame from type-free title sequence at the start of Francois Truffaut’s movie version of Ray Bradbury’s Farhenheit 451. All credits are spoken over the images. There will be a ‘Building Sound’ afternoon symposium this Friday (1-4pm, 5 Feb 2010) at the Olivier Stalls Foyer, National Theatre, Southbank, London. Admission is free, but please contact info@buildingsound.org. ‘Building Sound’ is Part of the AHRC ‘Beyond Text’ programme, as a student-led initiative.